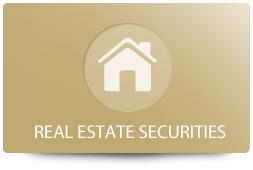 We provide investors with a regular income stream, tangible security and a real return that is superior to bank deposits, GICs and bonds. We won’t ask your financial goals to wait another day. 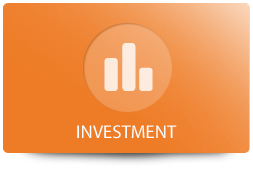 At DominionGrand, we believe that – even in today’s uncertain markets – your investments can and should produce consistent annual returns. Whether you have $5000 to transfer from an existing RRSP or require a more complex financial strategy, our aim is to produce consistent, measurable results so you can watch your money grow year-after-year – and experience the freedom to start thinking about tomorrow.